One of the most difficult pitches to hit in baseball is a slider, especially a slider on the outside corner of home plate. Being able to “hit or take,” can “make or break” your career. Due to the angle, right-handed hitters are particularly susceptible to a right-handed pitcher who throws sliders. Likewise, left-handed hitters face tremendous difficulties when competing against a left-handed pitcher who throws sliders. Then, there is the ‘death pitch,’ also known as the “backdoor slider,” seen with a right-handed hitter facing a left-handed pitcher, or a left-handed hitter facing a right-handed pitcher. 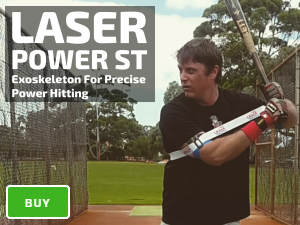 Slider Front Toss Drill is a spin-off from Standard Front Toss. Except, in this case, the pitching screen is placed 3-5 feet to the right or left of center from home plate, creating the angle on the delivery and imitating the trajectory seen with a slider on the outside of the plate. Spot the ball on the outside edge of home plate. The coach can vary his speed and location. Additionally, toss a few inches off the outside of the plate, so the hitter can recognize when he needs to take; training pitch recognition. The ball cuts across the outside edge of home plate, forcing you to stay closed and developing your opposite field hitting approach. Track the ball and keep your head down at contact. “Stay in your legs” and don’t lunge at the ball; stay back and extend with your arms. 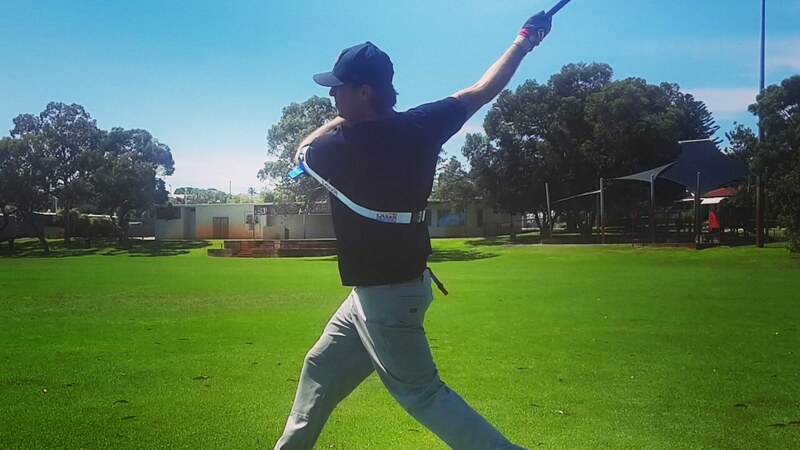 For extreme low and away locations, release the top-hand as you feel pressure on the back shoulder.